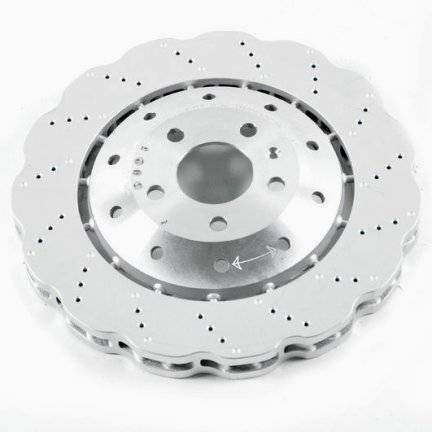 A 330x22mm cross-drilled, vented, scalloped style rear rotor that is a bolt-on fitment to your S4, S5 or SQ5 . Can also be fitted to the A4, A5 and Q5 models with a full rear caliper and carrier upgrade. *Note this rotor is not compatible with RS5 models.